Enjoy the Smithsonian Channel video. 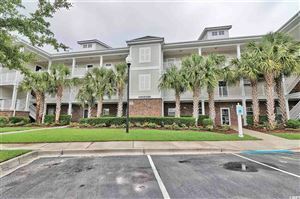 Call RE/MAX Southern Shores North Myrtle Beach at 843-249-5555 or email an agent from this site. RE/MAX Southern Shores helps clients just like you make dreams of Myrtle Beach homes come true every day!